Minister Liam Fox hinted re Irish border AFP. This afternoon, British Prime Minister Theresa May will present her “Plan B” for the UK’s exit from the European Union, to the British Parliament. It has been suggested that this alternative might be to seek an agreement with the Republic of Ireland to guarantee the invisible border with the British region of Northern Ireland, according to the Uk newspaper The Sunday Times. If so, May would likely receive the support of the Euro-sceptics in her Conservative Party, as well as the support of the Democratic Unionists of Northern Ireland, who are crucial in numbers, for her to win any vote. 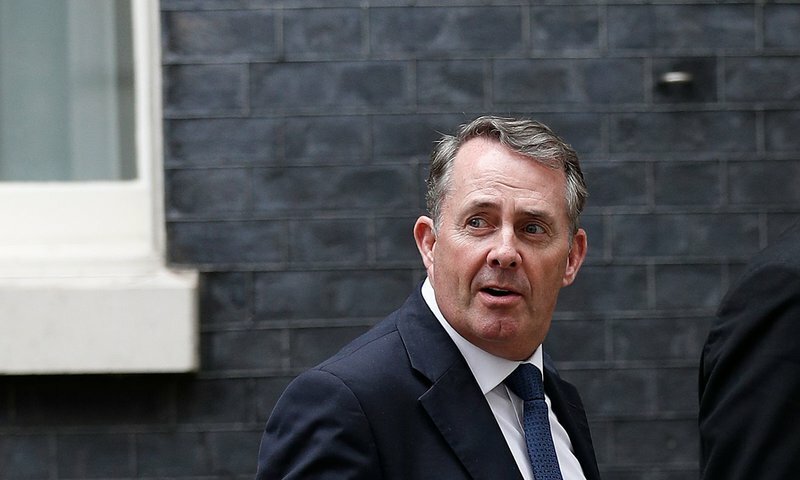 Liam Fox, British Trade Minister said, “The May [commitment] will be to reach an agreement with Ireland on an alternative mechanism to ensure a frictionless border between Ireland and Northern Ireland”. He stressed that the governments of Dublin and London both want an open Irish border.